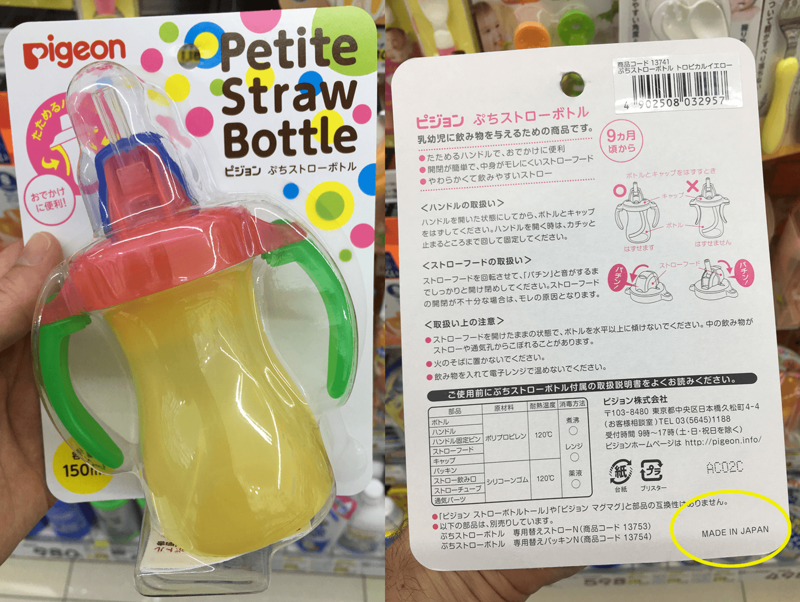 One very obvious cultural different after moving from America to Japan – was noticing where products and goods are manufactured. In America we’ve gotten used to the fact that nearly everything is made in China. We think of China as the worlds shopping mall for all things cheap, and ultimately disposable. In fact it’s quite a challenge to buy “Made In America” products most of the time. We’ve had this justified to us by politicians that countries that “make things” are generally filthy – and also stuck with the pollution of industrialization, and that this low-class type of economy is part of the past. There is an element of truth to this, certainly. So, you can imagine my shock, after moving to Japan to find so many things “Made In Japan”. This coming from a country that sits right next to China – not across the globe. Don’t get me wrong, there is still plenty of products here made in China. But during a normal shopping experience in America (for example, a hardware store) you can bet, without a doubt that any cheap plastic goods come from China. On the contrary, in Japan! 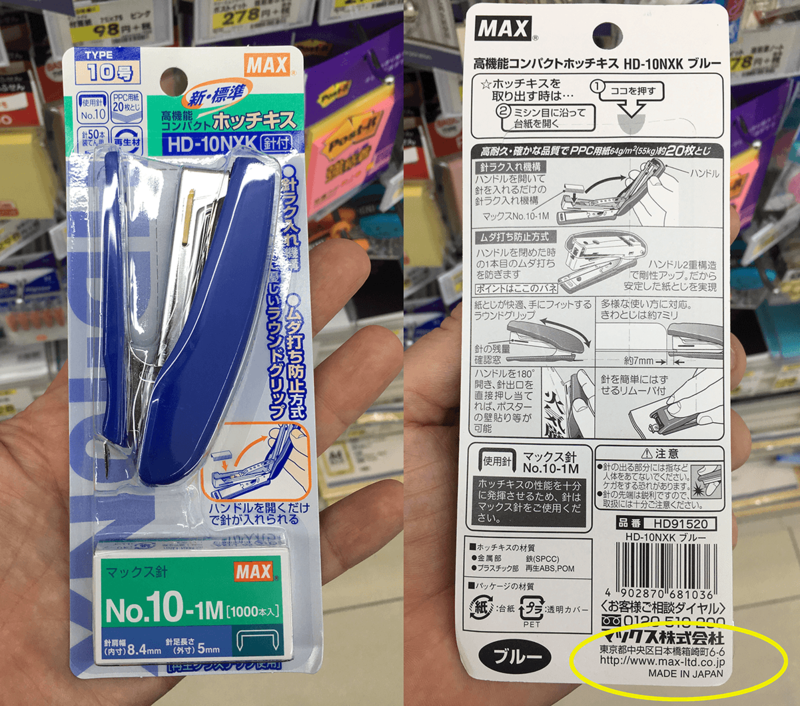 Yes, these goods are often slightly more expensive (not everything is), and the quality is generally superior, and of course it is “Made in Japan”. It’s quite an interesting trade off if you ask me, and raises some questions about how a country supports it’s own economy. Does the nature of capitalism fuel this continual hunger to reach the cheapest possible cost for any item? What is the actual trade off for saving $1 on an item, and is it really worth it? How much benefit to one’s own economy can paying $1 more provide? Would Americans, in a neutral, politics-free environment, prefer the more durable product at higher cost? Or is always buying cheapest the new American ideal? This doesn’t mean that I think that the USA should turn back the clock and start making all of it’s own products. But, there is a price to pay for cheap goods. Whether it’s child labor, air pollution, or import dependencies on other countries – there is always a cost for the consumer to save that buck. The bigger question is will they consider these costs? Quite simply – No. The average consumer is simply choosing from what’s available, and trying to serve their family. I believe thy have simply been brainwashed to believe that this is the only way – that there is no alternative. I wish for a moment they could walk into a local Japanese store (which would have shut down in the US due to Amazon), to see the local support and superior products for what amounts to mostly pennies more per product. I think If they could experience it, they would feel a bit conned. I don’t believe American’s in their hearts want to be the “throw away” culture. But we’ve let ourselves become compliant, and lazy, when placed in the environment of making everything cheap and easy. It’s easy to buy “Made in Japan” when living in Japan, and I like that. What do you think about the trade-off between “cheap” versus quality & self-reliance? Let me know in the comments below.